Santa Rita Jail, the nation’s fifth-largest jail, serves Alameda County. California Forensic Medical Group contracts with the county to provide medical care to inmates at the jail and at the Glenn E. Dyer Detention Facility in downtown Oakland. 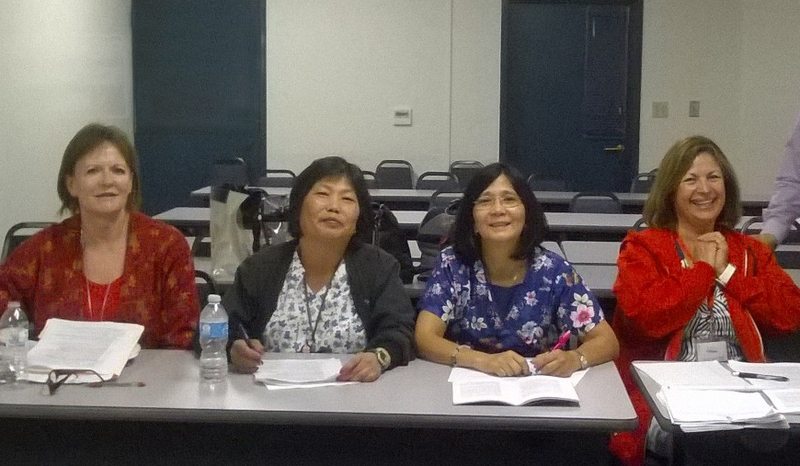 Santa Rita and Glenn Dyer healthcare workers joined NUHW in 2013.